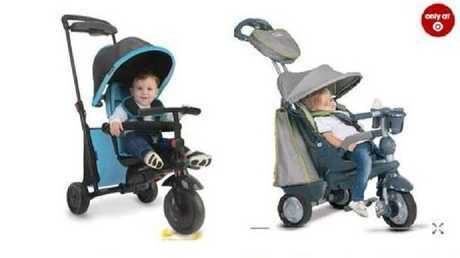 Target issued a recall for 21 SmarTrike models on Tuesday. 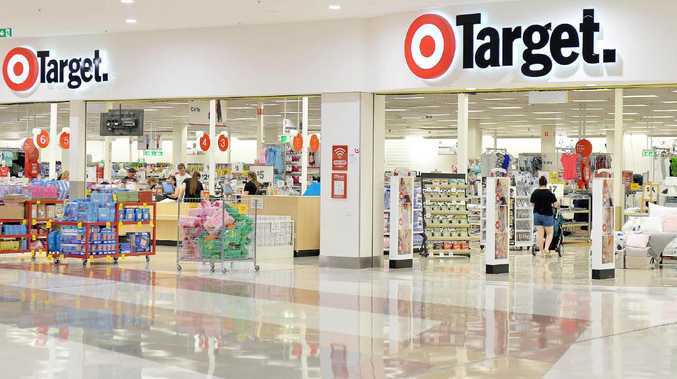 Target and Baby Bunting have agreed to wipe the unsafe strollers off the market. "It is vital all prams and strollers, including products that can convert into something else, comply with the relevant safety standards," she said in a statement. "Mandatory safety standards for prams and strollers exist to keep babies and toddlers safe. "Businesses need to take their responsibilities under these standards very seriously and ensure every product they sell complies. If they don't, they should expect strong ACCC action."